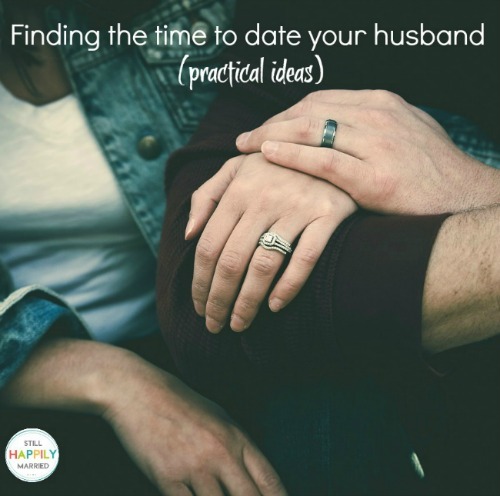 Remember, the point of dating your husband is to spend time together and connect. Don’t ever let a lack of funds keep you from spending time together. I know for my husband and I, dates are a very pricey thing now that we have 3 kids. Babysitter cost, dinner cost, movie, or whatever you decide to do… It all adds up fast. So instead of always going out, sometimes we just stay in. 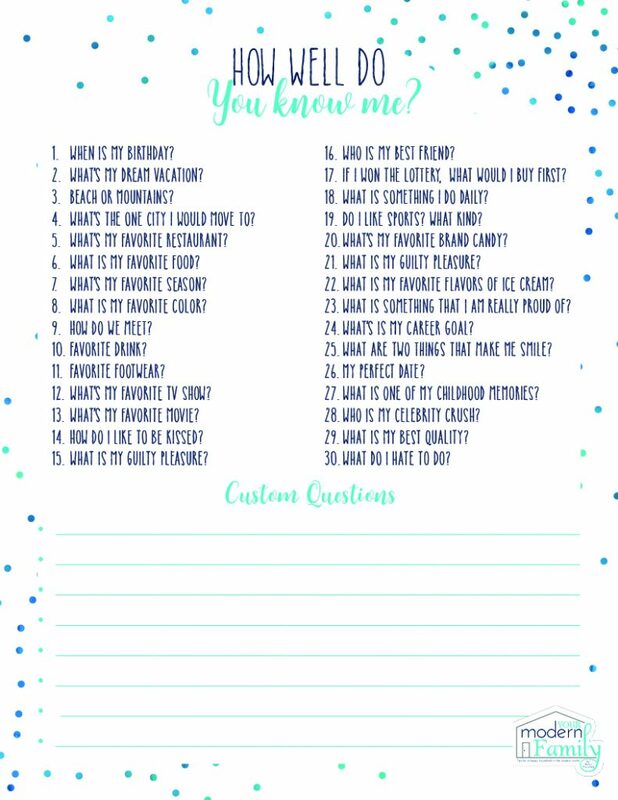 Here are some creative at home date ideas to help you get started. (bring the monitor so you can hear & see your kids if needed). Cards, board games… pull them out of the dust and have fun! Here are my top 5 favorites! (we love to eat on our back porch). We have gone through so many television series together thanks to Netflix. It is always a great time of connection for us as we talk about the shows and share a common interest. Make it a habit to only watch shows together and this will be a life-long thing that you can do at night. Meet up every night on the couch at 8:00 to watch your favorite series… Those little moments together now are the ones that make all the difference in the long run. A friend of mine recently built a farmhouse table with her husband. Neither of them had done this before, they just did it- together.